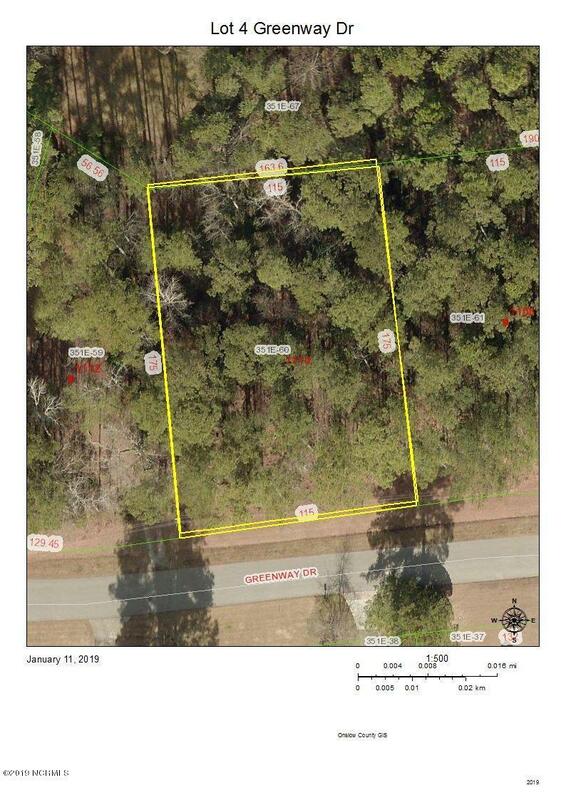 Great spot in Jacksonville's Country Club Acres to build your new home. Lot is waiting for you. Location is convenient to everything Jasonville has to offer. Listing provided courtesy of Dee Dee Uzzell of Treasure Realty II.